Internationally recognized pianist Dan Cray is proud to celebrate his new release for Origin Records “Outside In” at The Green Mill, located at 4802 N. Broadway in Chicago, IL from 9 pm to 1 am on June 17 and 18 and at Smalls Jazz Club, located at 183 West 10th Street in New York, NY from 7:30 to 10:30 pm on June 20. More information for the Green Mill performances can be found here, and more information for Smalls can be found here. For his second release on Origin, New York pianist Dan Cray draws on the inspiration he received from a year spent living and working out in the Sierras and hiking in Big Sur. Joined by rising star saxophonist Dayna Stephens, drummer Mark Ferber and Cray’s longtime musical accomplice bassist Clark Sommers, Cray mixes his own compositions with arrangements of several rarely heard standards to offer a meditation on nature and the search for peace wherever listeners are. Originally from Chicago, IL but based in New York since 2009, Dan Cray has established himself as one of the most active and innovative pianists in contemporary jazz. Along with performing with luminaries such as Eddie Johnson, Billy Drummond, Bobby Broom, Dayna Stephens, Joe Martin, and others, Cray has released five albums to worldwide acclaim including four with The Dan Cray Trio and the other, “Meridies”, featuring saxophonist Noah Preminger. 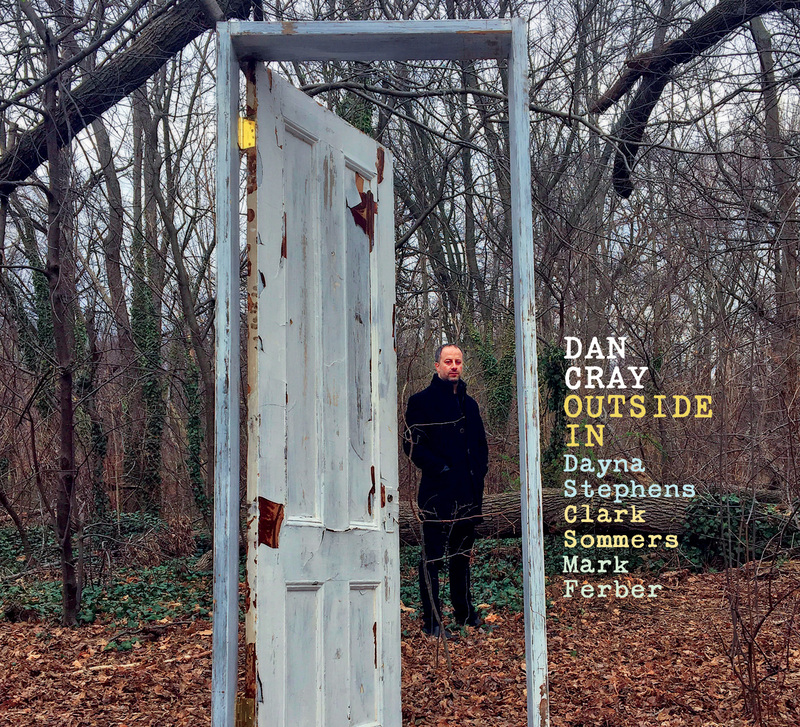 The Dan Cray Trio’s last two albums, “Save Us” and “Over Here Over Heard”, from 2005 and 2008, respectively, spent 10 weeks on the National and College Jazz Charts and were both named among the respective year’s best on Chicago’s NPR affiliate WBEZ.